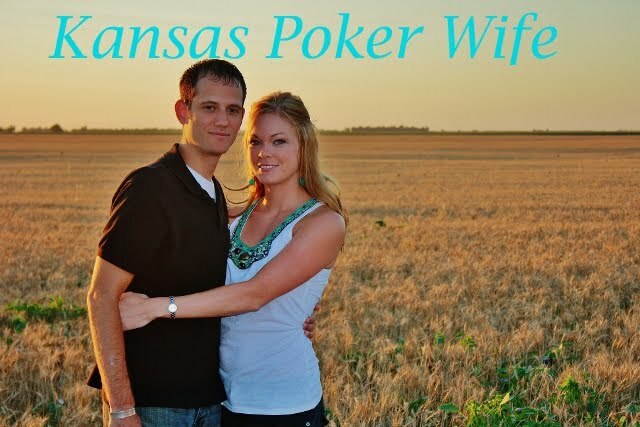 Kansas Poker Wife: I'm back! I'm baaaack, said in the creepy, stalker voice. After a fun-filled month with my little younger brother and a short visit by my sister and brother-in-law, Jade and I now have our home to ourselves again. I'm still trying to adjust from having so much going on in our lives, to having free time again. 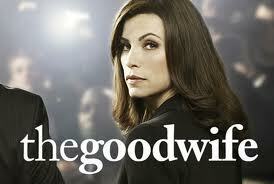 For instance, instead of doing anything remotely productive, I wasted a solid 2 days laying on the couch watching episodes of The Good Wife. 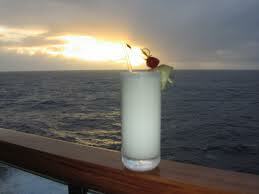 And rather than go for a nice run on the beach, I took my new found freedom to a beach club and had a piña colada. 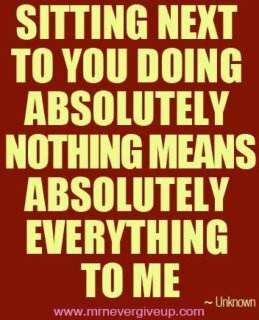 Although my house is very quiet, I am looking forward to sitting around doing nothing with the husband again.